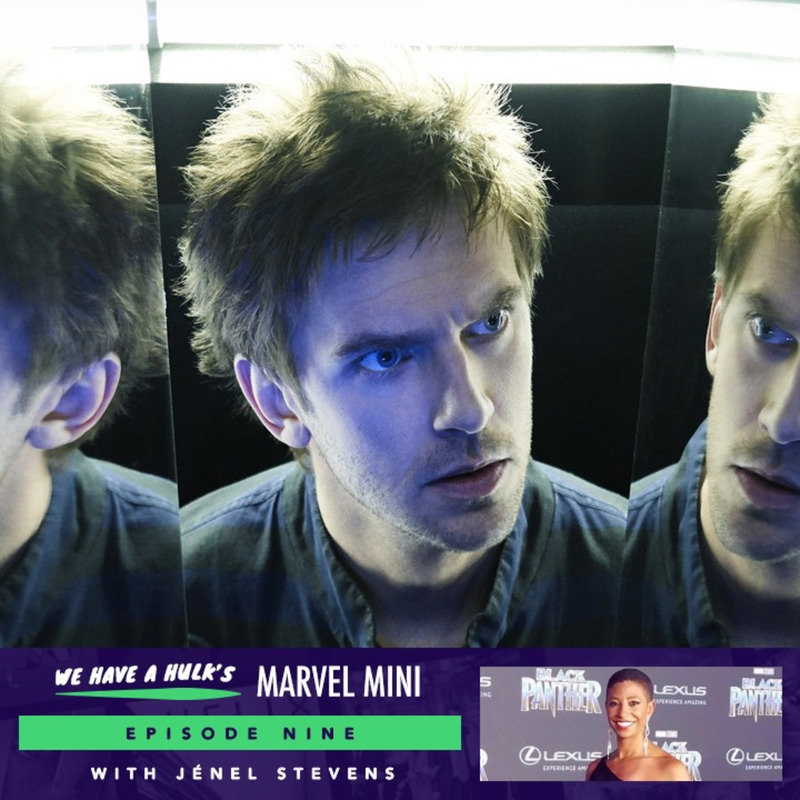 In Marvel mini #9 we review Legion series 2 episode 1 ‘Chapter 9’. We also interview stunt woman Jénel Stevens who plays one of the Dora Milaje in Black Panther and Simone Missick’s stunt double in Luke Cage. We also continue our Road to Infinity War watches and Nicola picks her New Comic Book Day top choices!